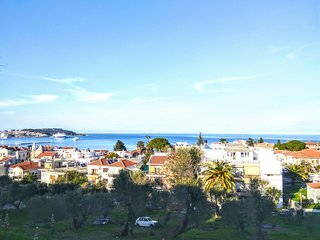 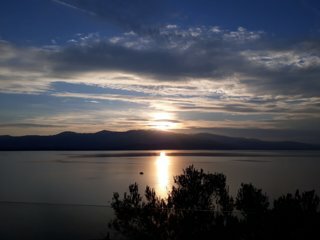 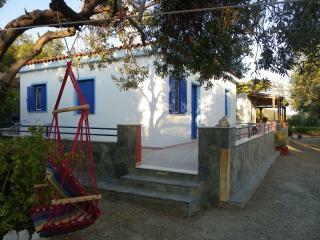 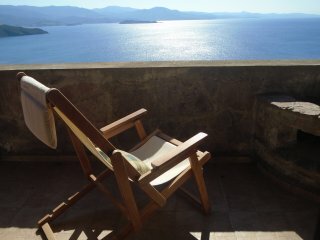 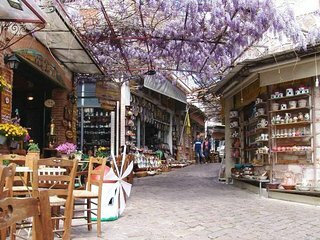 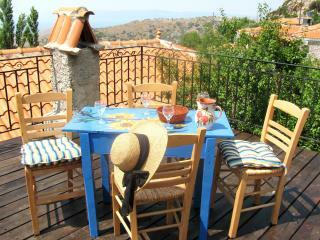 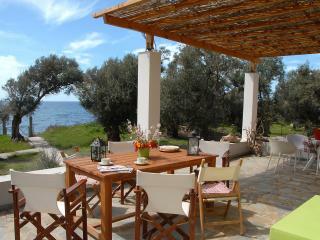 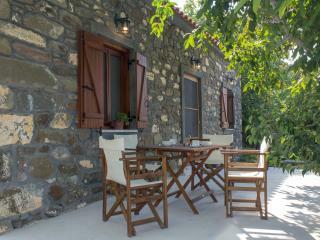 Agiasos Lesvos live like as a local! 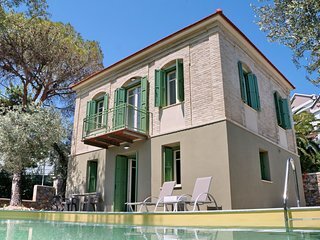 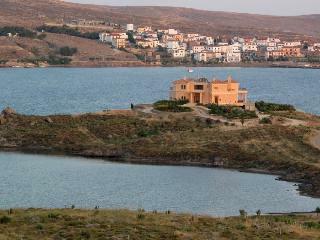 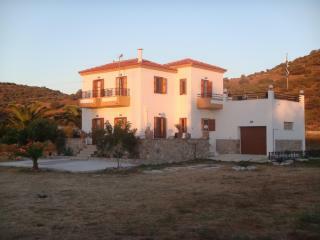 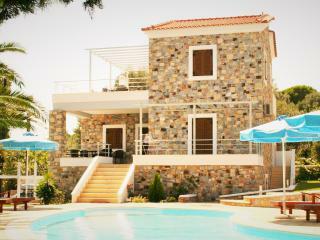 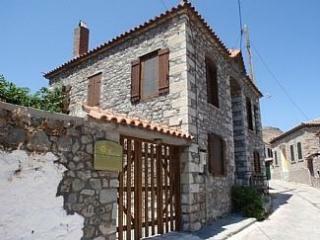 Traditional House in Lesbos island ! 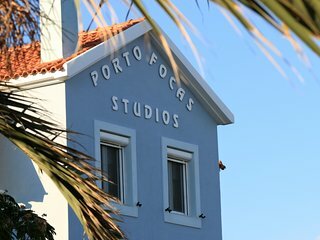 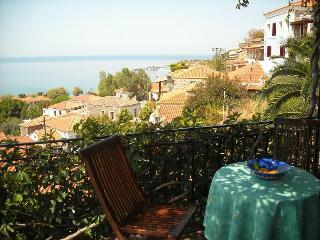 Vatera Lesvos Porto Fokas resting! 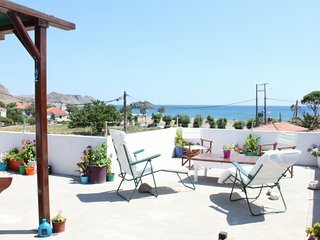 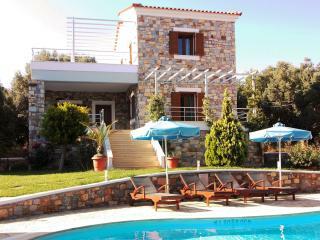 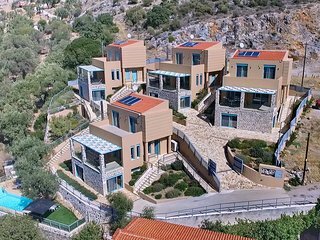 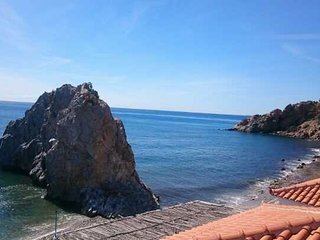 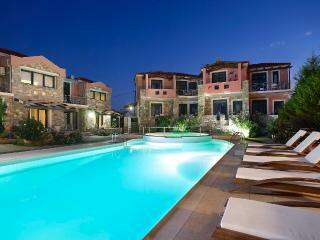 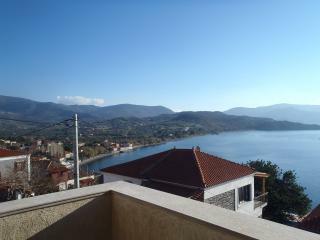 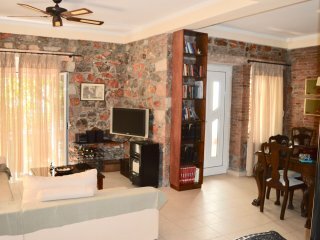 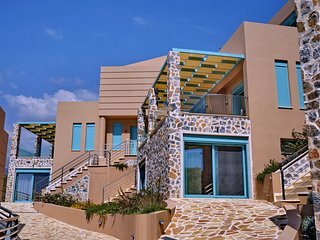 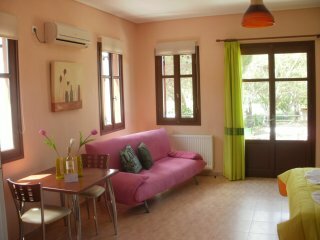 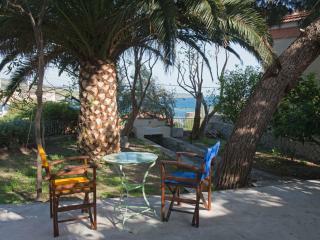 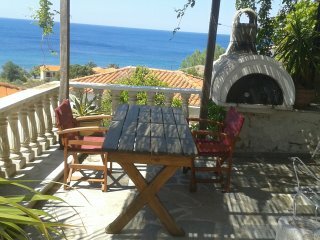 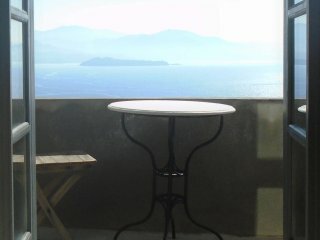 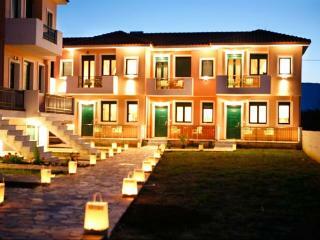 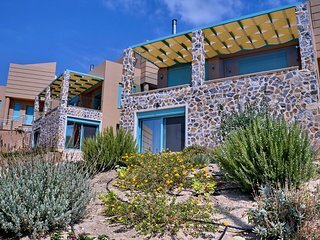 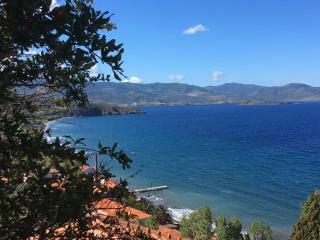 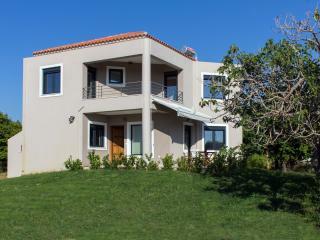 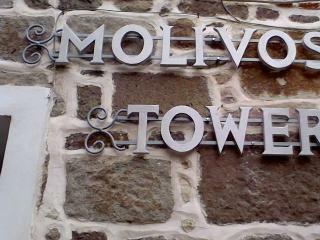 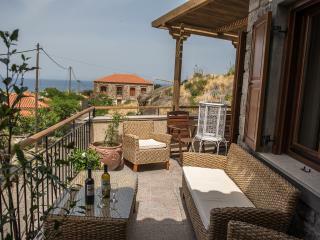 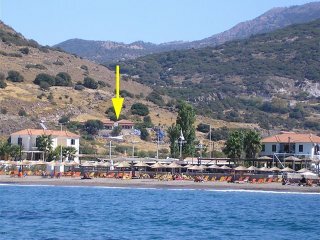 Central Molyvos apartment with panoramic views.